We take enormous pleasure in providing to our patrons a comprehensive collection of Girnar Gamjee Roll. In tune with the well-defined standards, these provided products are well developed and designed by competent personnel. More to this, Due to their reliability and impeccable finish, these are extensively appreciated. 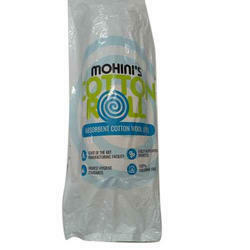 We offer our clients a wide variety of Innova Cotton Gamjee Rolls, which are used in hospitals. As it has the nature like highly absorbent cotton wool. 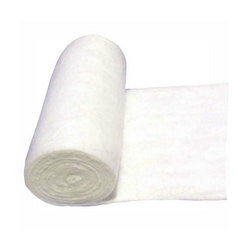 It is ideal for primary wound dressing and bandaging. These are designed to have great levels of absorbency and encourage healing by safeguarding wounds from external trauma.